It's September and Starbucks has officially brought back the PSL, so we are keeping the fall-theme going here this week with this stunning real fall wedding that was recently featured on Style Me Pretty (!!!). 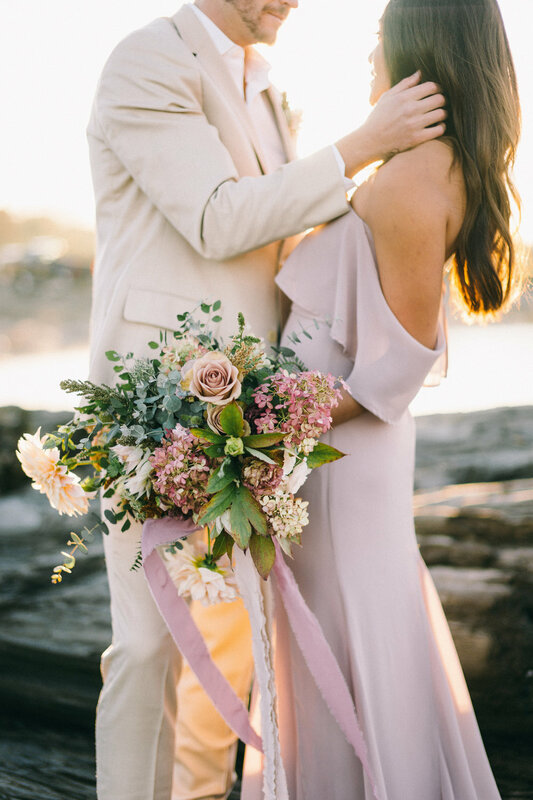 Heather Payne flawlessly captured the love that Kristin and Jeremy share at their intimate at-home wedding here in Athens. 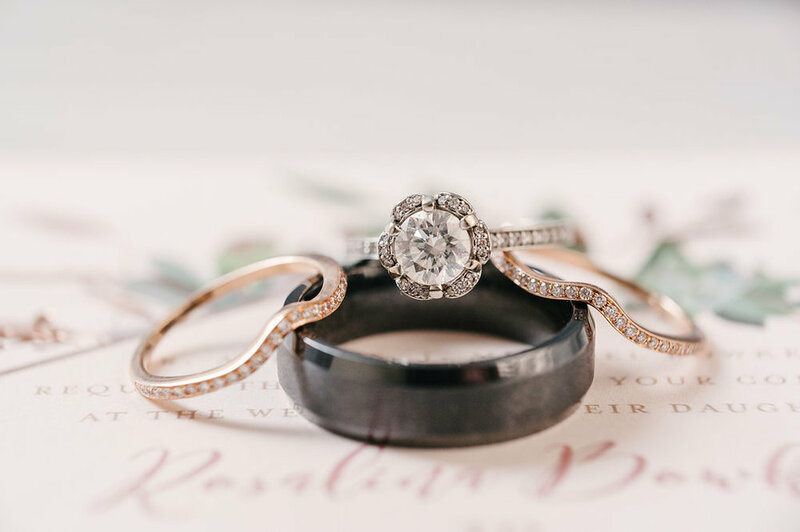 Surrounded by 100 of their closest family and friends, Kristin and Josh tied the knot in simple but elegant style (which we love) back in October of 2015. 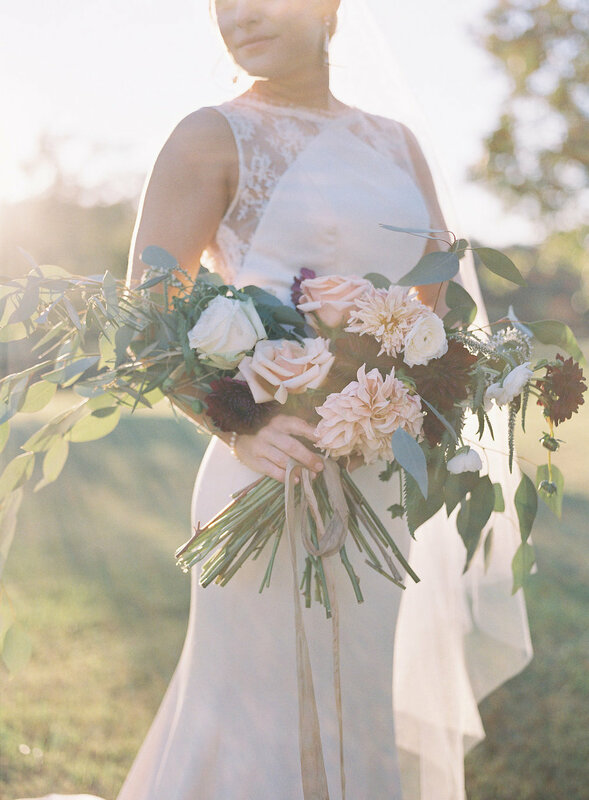 "When we sat down to talk about the styled collaboration, we wanted to include some of our favorite autumn touches...organic and muted hues, the feeling of an intimate gathering, and our favorite southern fall blooms. We wanted to incorporate the feeling of gratitude and grace, which are what we think of as southern core values. Grace is a kind spirit, an open door, invitation to share a table and home, and it's love."